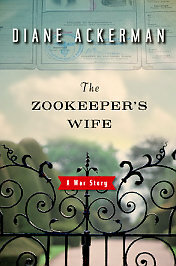 The Zookeeper's Wife is a true tale of secrecy, power, and the will to continue when all seems lost. The Warsaw Zoo, once a popular tourist destination in Poland, found itself an integral part in the lives of numerous Jews during World War II. With the use of a diary and other effects, Ackerman tells the heroic, true story of a family during Nazi occupation of Poland. After losing most of their animals during a bombing, Jan and Antonina Zabinski, the zoo director and his wife began using the zoo grounds and their home to hide individuals from Nazi soldiers. The house, normally teeming with animal life became a safe haven. The Jews would often occupy animal cages and hidden closets throughout the villa and only emerge at night when detection was minimal. The Zabinski's were able to avoid detection and give the appearance of a fairly ordinary life for many years with the use of secret passages, hidden artillery, code names and trustworthy friendships. The family worked together, along with their son to keep up the appearance of a functional zoo. Once Jan smuggled them out of the ghetto, Antonina helped them maintain their freedom and kept them nourished body and soul. She used music and her gentle disposition to comfort escapees and raise their spirits. Constantly reminded of the surrounding war, Antonina found herself compelled to help the victims displaced by years of racial and religious suppression. It was only practical that her gentle nature and compassion toward animals would extend to helping people hiding from Nazi eyes. 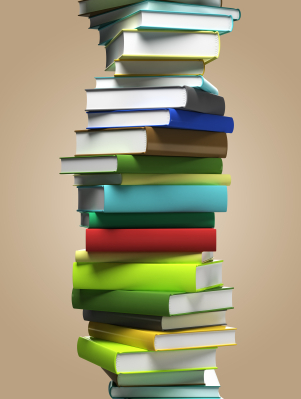 Ackerman has found a beautiful story amidst the ruin and devastation of WWII. It will draw you in and instill in you a sense of courage. The story not only shows the wreckage associated with a brutal war but also the beauty of the human heart. It recreates a world completely believable in an unbelievable time in our world's history.